Aside from Beltre’s cut, Prince has his own cut from Marucci, the PF84. According to Marucci, the PF84 is a copy of Prince’s Louisville Slugger H176. It has a tapered handle with no knob. Prince will swing both Maple and Ash. His measurements are 34/31.5-32oz. 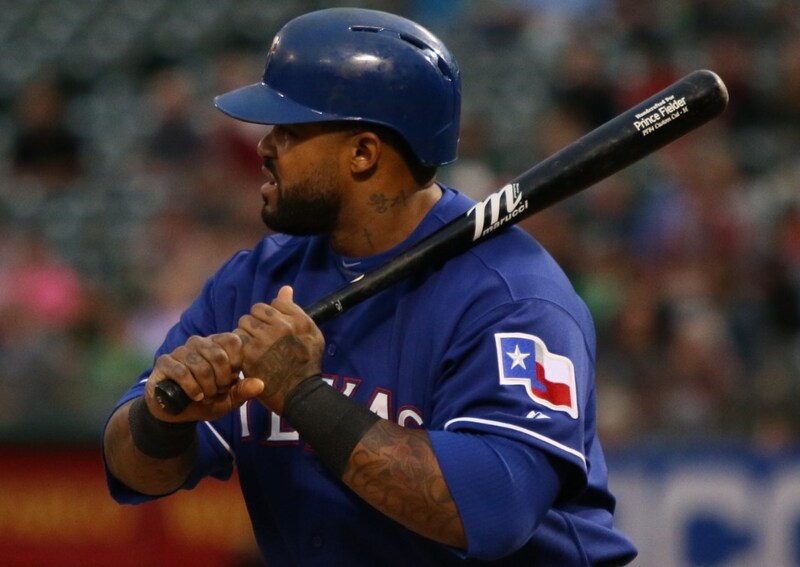 Categories: Texas Rangers, Prince Fielder, Gear, Bat, First Base Mitt, First Base.